I’m just here to cancel out the guy who gave the 1 star review. But seriously, this podcast is amazing. Great job, Dan! 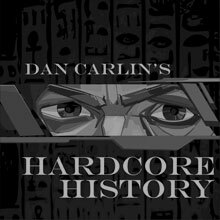 The best history podcast out there, thank you Dan. 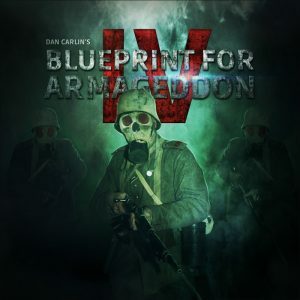 This episode was awesome, as are all the others in Blueprint for Armageddon. I think this previous 1-star review might be reviewing his/her own ability to work with technology, rather than the content of this podcast. Another great part to the series. Literally just putting this to even out the rating from the dumbass above me. HEY JUST BECAUSE YOU DON’T UNDERSTAND TECH DOESN’T MEAN YOU GET TO GIVE A GREAT PODCAST ONE STAR. Holy freaking amazing! I seriously cannot get enough. Just downloaded Ghosts of the Ostfront and I can’t wait to start it! To the guy who rated one star you are clearly a moron. Keep up the awesome work Dan and Ben! This entire series is an entertaining take on four years that carved out the rough shape that would eventually became the twentieth century. This entire series is a great take on those four years when the world hacked out its first steps on the scary path to where we collectively find ourselves today. I’m already listening to the whole thing. Again. 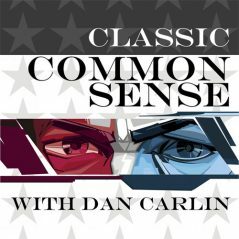 It was affecting in this episode to hear Dan Carlin talk once more about soldier’s humanity in the middle of all that cruel wooden-headed stupidity. G.J. Meyer says that on the night of July 2,1916 on The Somme near a place called Beaumont-Hamel, while the British Army was out in the dark in you-know-where-land retrieving their dead and wounded, German soldiers recognized the unmanageability of the task and without a word, ‘…slipped out of their trenches’ to help. Seven hundred and ten of the casualties belonged to the Newfoundland Regiment (68 answered roll call that morning). The entire WWI experience eventually cost The Dominion of Newfoundland its democratic independence (established 1833) when, as the depression hit, Great Britain foreclosed on the Newfoundland debt it held, forced the dominion into bankruptcy, and appointed a small cadre of loyal elites to govern the place. (Much of the debt taken on by Newfoundland had been to finance its participation in The War.) Britain continued to pretty much dictate terms to the island and Labrador until the late forties when it aggressively shepherd-dogged Newfoundland and Labrador’s entry into Canada’s confederation as the tenth province. July 1st is Canada Day, the anniversary of the initial confederation made in 1867. It’s sold effectively as our version of The 4th of July (the BlueJays surely have the date booked with MLB as a perennial home game). In Newfoundland and Labrador, July 1st continues to be very conspicuously observed and remembered as Memorial Day. 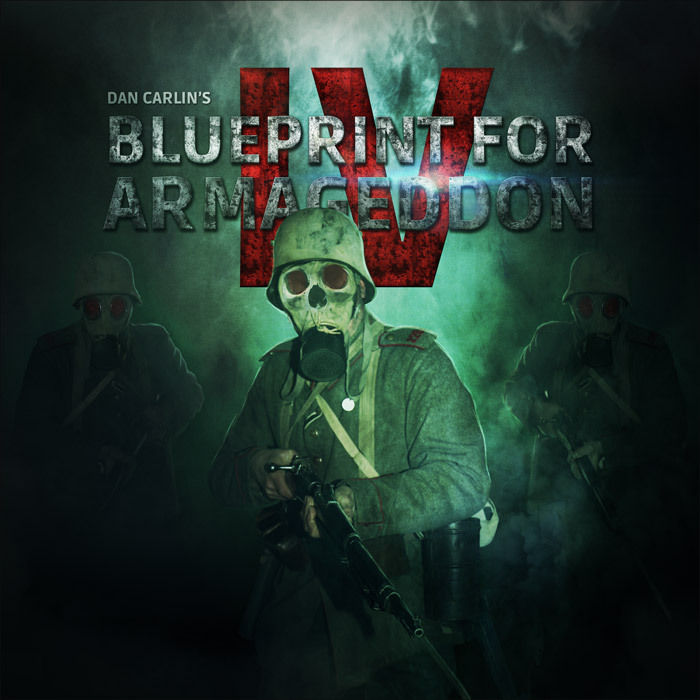 The Blueprint for Armageddon has been your best podcast yet! I’ve listened to it 3x already. Thank you for putting your material online. I’ve been read a few of them since your podcast. Keep up the good work! Yet another excellent episode of this fantastic series. It’s 2018 and I’m still coming back to listen to this entire thing. WWI is horrifying and fascinating and criminally unacknowledged in my humble opinion. 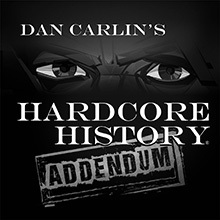 If nothing else thank you Dan and Ben for making this immense part of modern history so accessible to the public. You are, and have been, my go to podcast since Ghosts of the Ostfront was released.